2018 Bantam Provincials - Unclaimed 50/50 Pots - Check your Tickets! 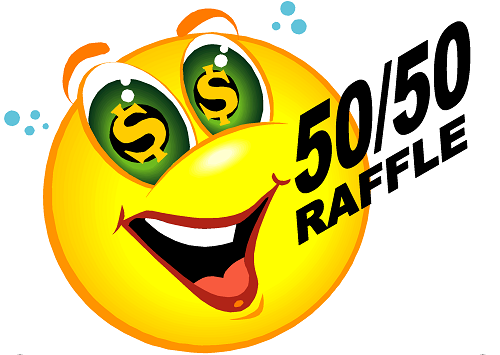 The following 50/50 draw proceeds remain unclaimed. If they remain unclaimed in one year, all proceeds will be donated to Kidsport Richmond.